How this works… BCMB would like to resource churches by providing one more space for their staffing needs to be visible. 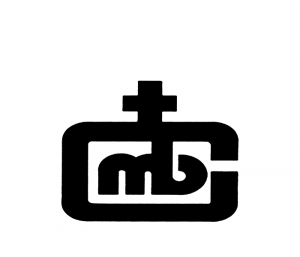 Submit your BCMB church pastoral position or other BCMB church staffing needs via the “Post an Ad” tab. Please limit your closing date to a maximum of 6 months from the posting date so as to ensure that your ministry position remains current and updated. 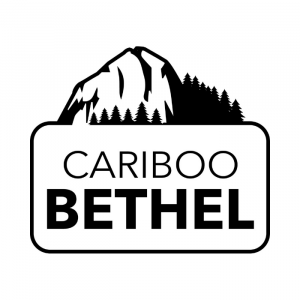 Bethel Chinese Christian MB Church is looking for a pastor with a long term vision to grow disciples in the English speaking congregation of our multilingual church.